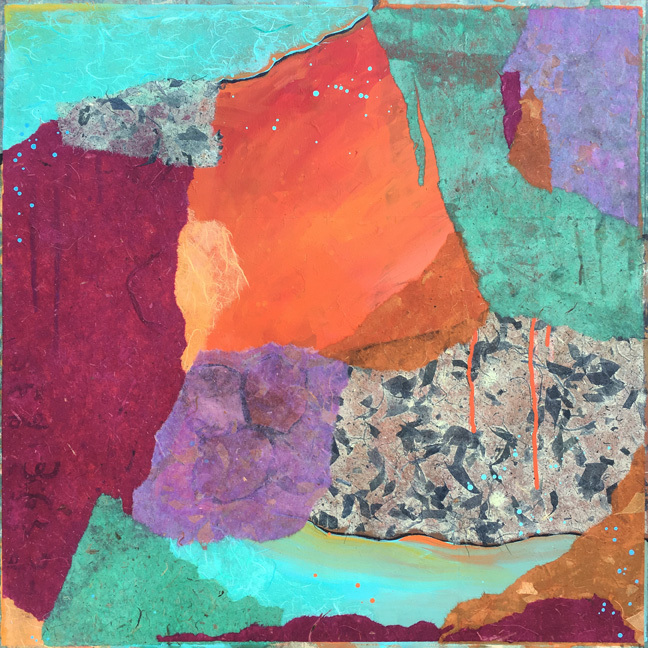 Heidi Lewis Coleman will be exhibiting her Acrylic & Cut Paper piece, SERENDIPITY 2, in the National Association of Women Artist's upcoming show, EXPRESSIVE WOMEN OF NAWA. This exciting national juried show will be held at the Ridgefield Library, 472 Main Street in Ridgefield, Connecticut. Please join us at the opening reception on Sunday, March 5, 3 - 5 pm. Show dates: March 2nd - 30th.